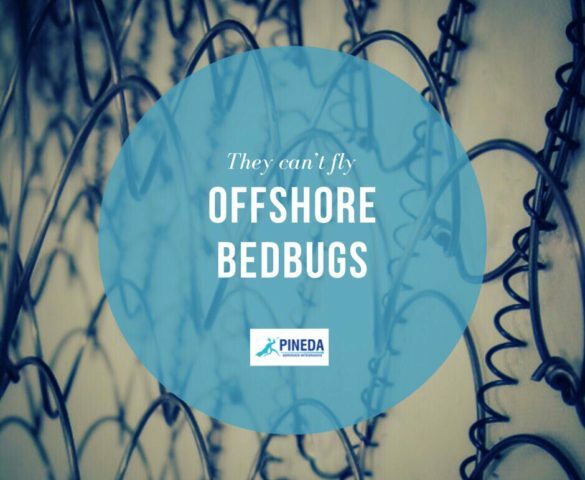 Read more Offshore Bedbugs – how do they reach oil rigs in the middle of the ocean? 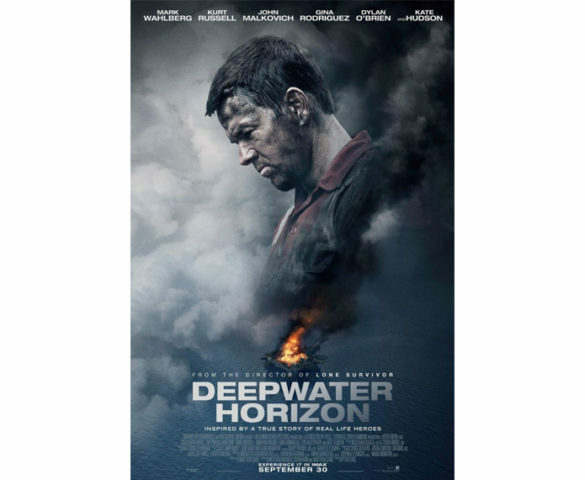 Read more How many films can you think of that feature offshore platforms action? 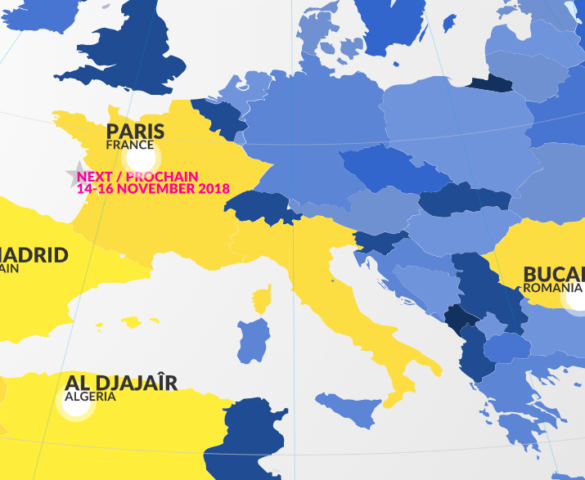 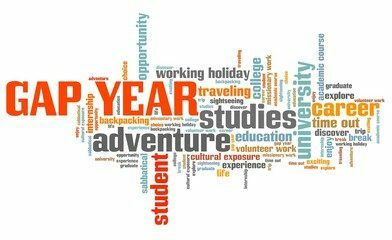 Read more Gap Year on offshore platforms!